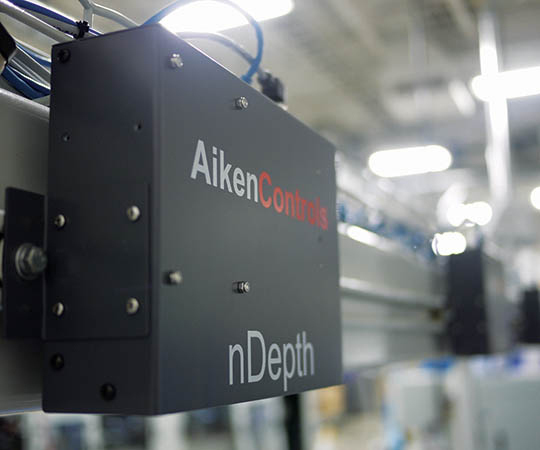 Available from AikenControls, nDepth provides advanced 3D color and depth measurement for woodworking applications. 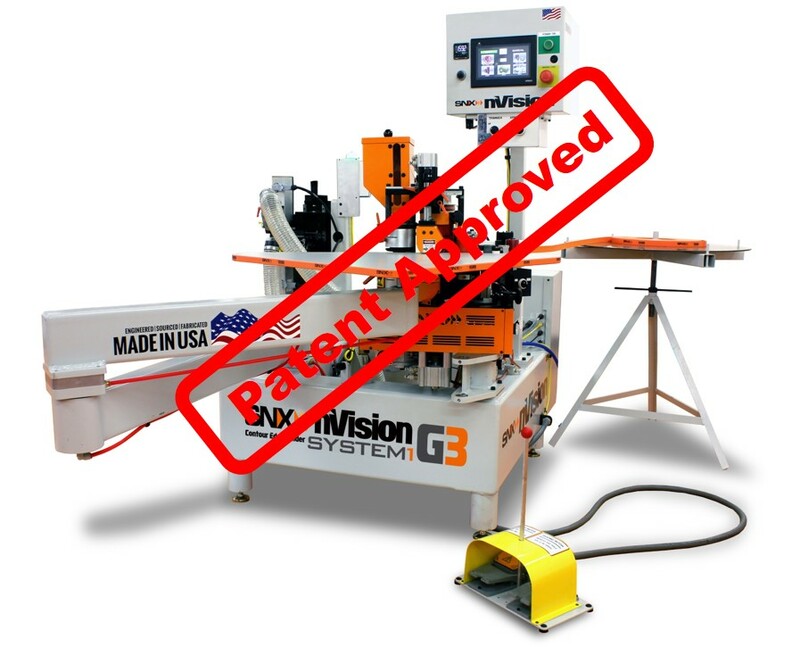 By scanning for 3D shape and depth, the sensor can detect missing parts, holes, wane, and other types of defects in material regardless of color to improve inspection and cutting processes. nDepth technology connects directly to most existing systems and PLCs. 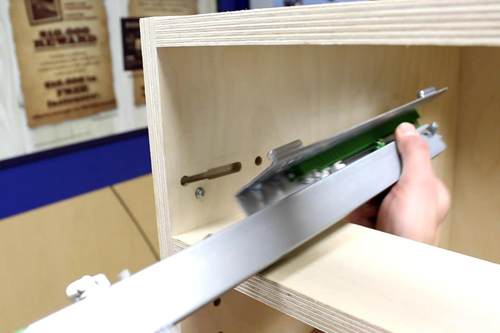 nDepth by AikenControls was the recipient of the 2014 International Woodworking Fair Challengers Award.